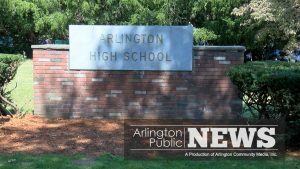 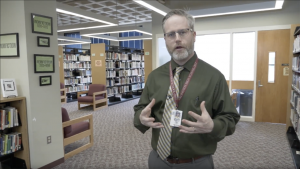 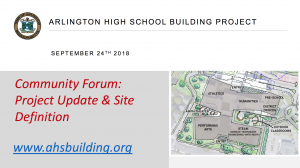 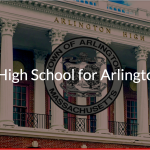 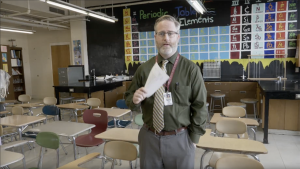 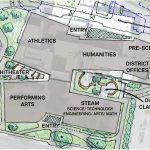 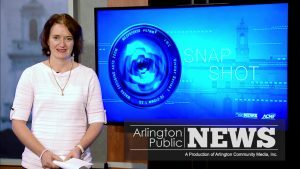 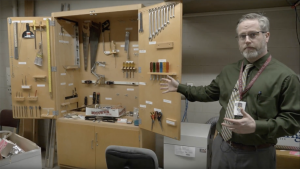 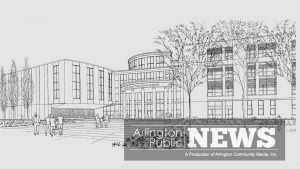 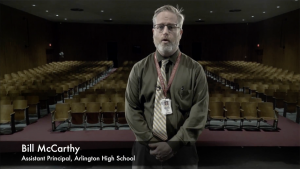 Show: AHS Building Project - Arlington Community Media, Inc.
Catch up on forums and news coverage by watching the videos below. 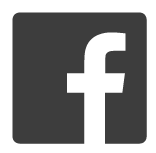 Keep your eyes peeled for future forums and news segments. 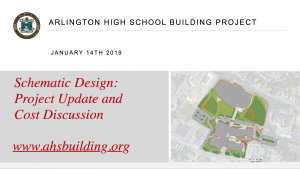 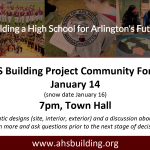 For more information, see https://ahsbuilding.org/ from the Arlington High School Building Committee.